With a student population of just over a thousand, Greenville University is a very small school, especially when compared to the number of students at bigger colleges and universities. Due to this small campus size, everyone pretty much knows everyone. There are great odds that any two students play the same sport, attend the same class, participate in the same activity, or even just take similar routes to their classes. Because the majority of students are relatively familiar with each other, they can usually recognize an outstanding classmate when one arises. 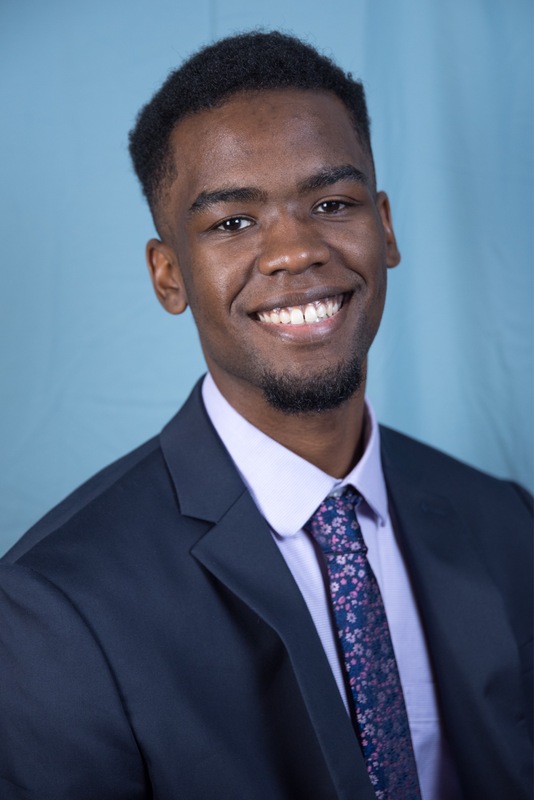 Without a doubt, Senior Johnny Milabu is one of GU’s incredibly noteable students due to his high involvement within campus. One of Milabu’s most noteworthy traits is his great sense of self-awareness. This is significantly shown through his contributions to one of the school’s most popular clubs. Milabu is a part of Mosaic Scholars, which is a campus organization that focuses on promoting diversity while celebrating different cultures. While there are lots of students with different cultural backgrounds, Milabu’s is quite unique. “My parents are from the Democratic Republic of Congo, and I attended a bilingual French-American school. Because that isn’t the most common American upbringing, I’m very committed to sharing my cultural experiences and perspective,” Milabu says. 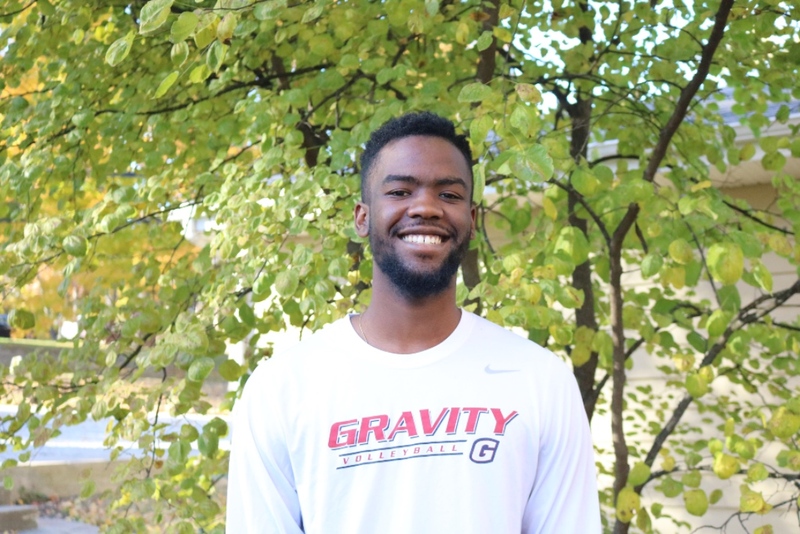 Due to his heightened awareness of what makes him different, Milabu is able to use his uniqueness to benefit the club, its members, and other students at GU. 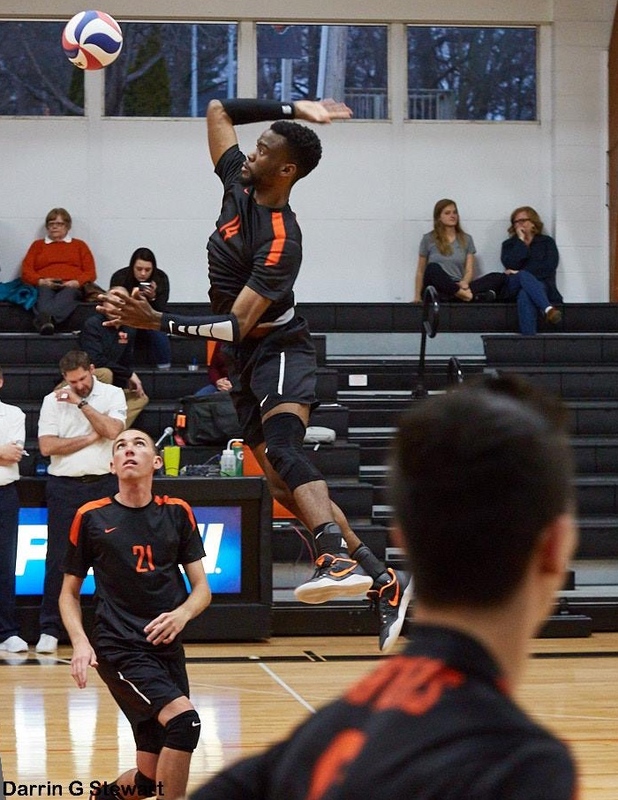 Even though Milabu is definitely having a significant impact at Greenville University, he was not always thriving in his underclassman days. “During my freshman year, I did not like Greenville. I mostly stayed isolated in my room, and I did not want much to do with others. However, once I accepted Greenville University as my own, my experience here completely changed, and it was amazing,” Milabu recalls. 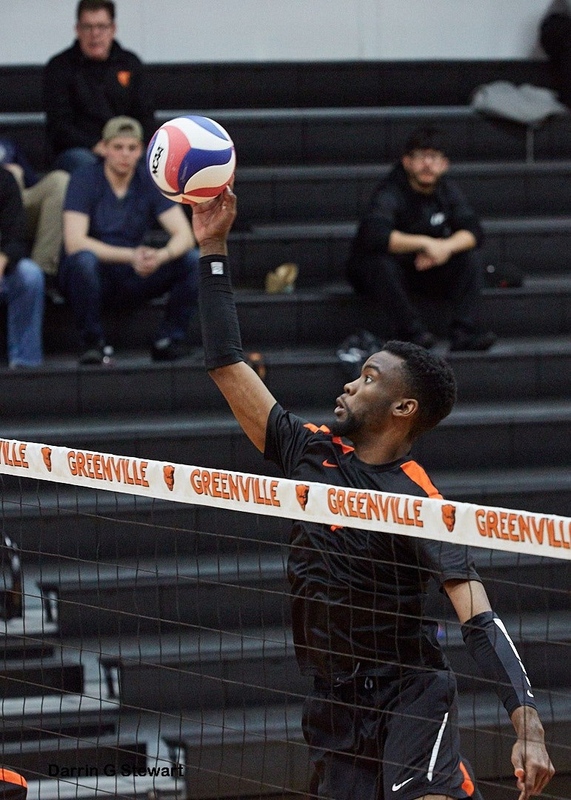 While Milabu may have opened up himself to Greenville University, GU has definitely opened up itself to him in return.